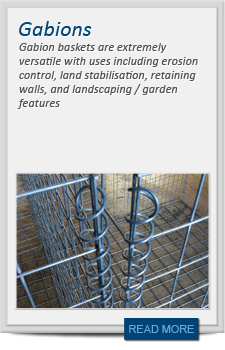 R & J Mesh is a family run business based in Brierley Hill in the West Midlands. We were founded in 1977 (by Roy and John) and moved into our current premises in 1983. In 2008 we extended the factory to give us the capacity to store a greater range and volume of products, as well as giving us the space to operate more efficiently. In the office we have Sara, Matthew and Paul. Please give us a call if you have an enquiry or a question about our products and services. We are happy to manufacture one-off’s, but we also cater for quantities in the thousands. For some of our repeat customers we will manufacture in bulk and hold the finished products in stock awaiting call-off.